For those that haven’t ever had a chiropractic adjustment, it can be hard to know what to believe about chiropractors in general. With the access to information that we have available these days, it can be easy to fall into the rabbit hole of advice that the internet has to offer. As you start to research, it’s important that you understand how to decipher the difference between fact and fiction. 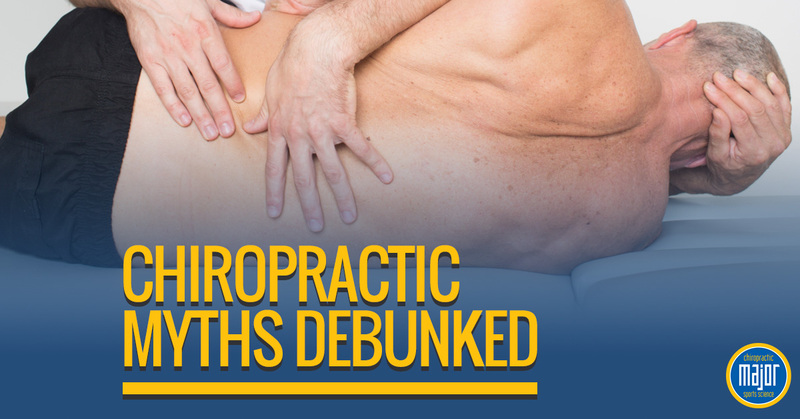 Here are some of the top myths you’ll come across while researching chiropractic adjustments. While there may be some soreness after your adjustment, the adjustment itself is painless. Most chiropractors are much more gentle than people expect the process to be. 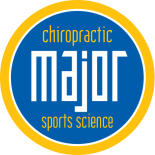 If you’re going to a quality chiropractor such as Major Chiropractic, you can rest assured that your adjustment will be helpful and painless. Proper chiropractic adjustments have no “cracking” and “popping.” What you’re hearing are the vertebrae moving back into place. A good chiropractor won’t jerk your neck or back at all. Not quite. Depending on your back issues, an adjustment once per week may be required. Your spine and hips are susceptible to falling back out of place and one adjustment won’t keep your back from having further issues. A good rule of thumb is to get one adjustment per week until your back is strong again. After that, one to two adjustments per month can be helpful. Oftentimes, a Chiropractor visit is cheap actually. Some even offer twenty adjustments for the first visit, and each visit after that is usually around 40 dollars. Check your insurance to see if you get chiropractic adjustments covered or not. Did you know that chiropractors actually have more hours of education requirements to meet than their medical counter parts. It’s true. Chiropractors also complete a residency with actual patients in a clinical setting. 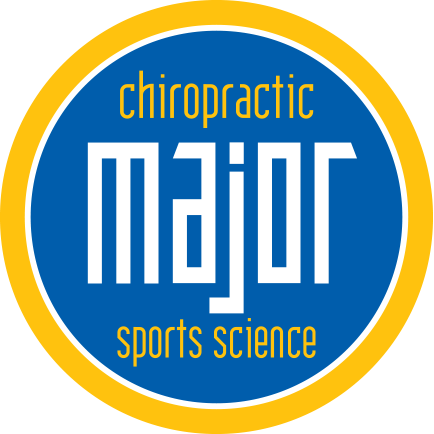 In addition to that, chiropractors must pass four national board exams after graduating before they can practice. When you schedule an appointment with a chiropractor near you, your adjustment will be tailored to your body and your needs. Every patient experiences different issues, and because no two bodies are exactly the same, your treatment will be developed just for you. Understanding the way chiropractics work is important for making the right decisions for your body. As you continue to research more and more about chiropractic adjustments and how they work, be sure to look at each fact you find in depth. If you feel like you’re not getting the information you need, be sure to ask your local chiropractor your questions. If you’re currently suffering from neck or back pain and are interested in seeing a chiropractor clinic near you, don’t hesitate to contact our office. We would be happy to set up an appointment for a chiropractic adjustment with you today. Give us a call now!